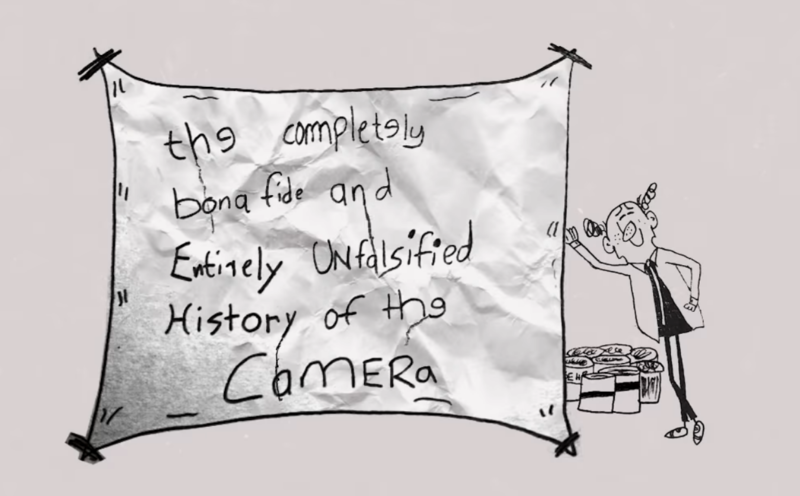 YouTube channel The Royal Ocean Film Society by filmmaker Andrew Saladino has published a tongue-in-cheek video detailing ‘the completely bonafide and entirely unfalsified history of the camera. Viewers are greeted with an amusing, biting narrative about human nature and how it supposedly contributed to the creation of photography. The Royal Ocean Film Society channel is known for its animated video essays covering a variety of topics. According to Saladino, this video was ‘partially inspired’ by the short film A Lecture on Man from Richard Williams.